Pack station, cabins, store, fishing gear, liquor and restaurant located 58 miles east of Sonora off Highway 108. Pack trips to the high country. Day and hourly horseback riding. Open May 1 - Oct. 10. Credit cards accepted. Directions: From Sonora, travel east on Hwy 108 for approximately 57 miles. 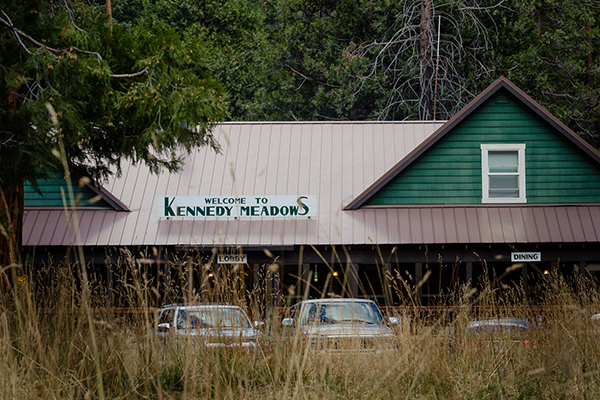 Turn right on Kennedy Meadows Rd. and go about 1 mile. Cabins: Pack station, cabins, store, fishing gear, liquor and restaurant located 58 miles east of Sonora off Highway 108. Pack trips to the high country. Day and hourly horseback riding. Open May 1 - Oct. 10. Credit cards accepted. Camping/RV: Pack station, cabins, store, fishing gear, liquor and restaurant located 58 miles east of Sonora off Highway 108. 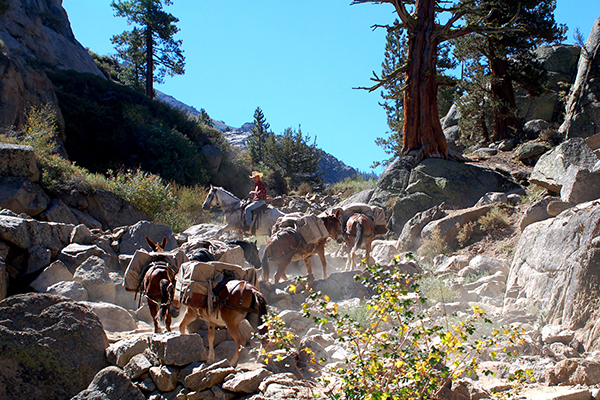 Pack trips to the high country. 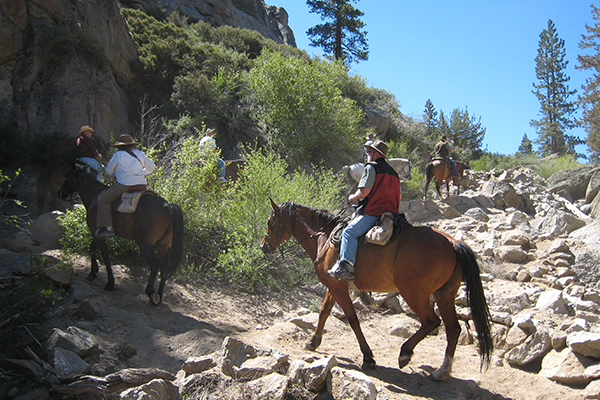 Day and hourly horseback riding. Open May 1 - October 10. Credit cards accepted. Dining: Family dining, breakfast, lunch, dinner. Open daily, May 1st - Oct 10th. Pet Friendly: Pet charge of $5.00 per night, but please no dogs on beds.